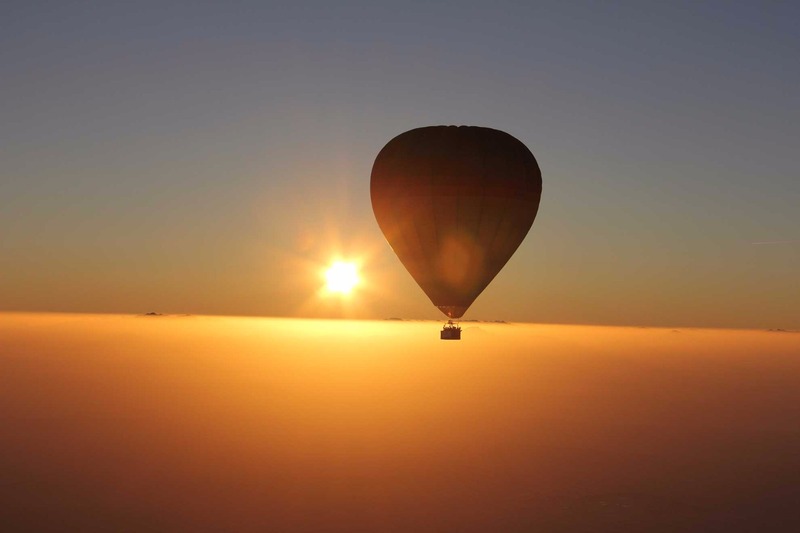 Hot Air Balloon Dubai is an independent, online booking agency that was founded to provide you with a once in a lifetime experience. 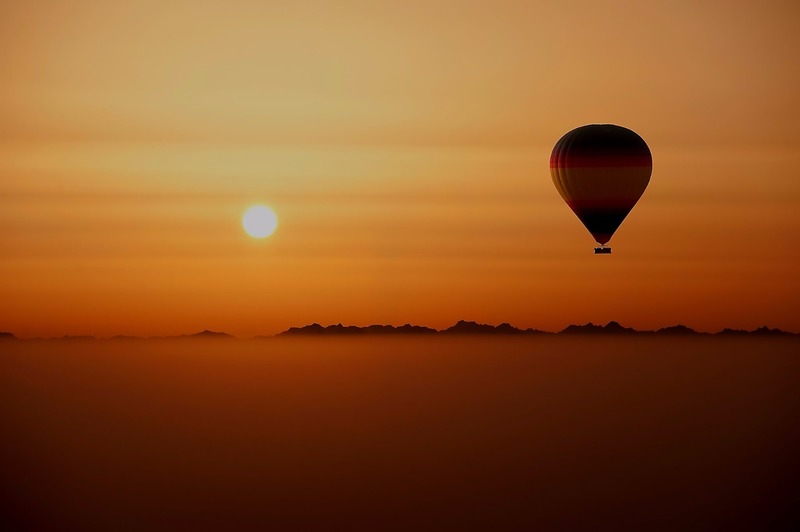 Dubai is one of the most extraordinary places on this planet for hot air ballooning experience. Stuning golden sand of desert view during sunrise over 4000ft is absolutely magical. 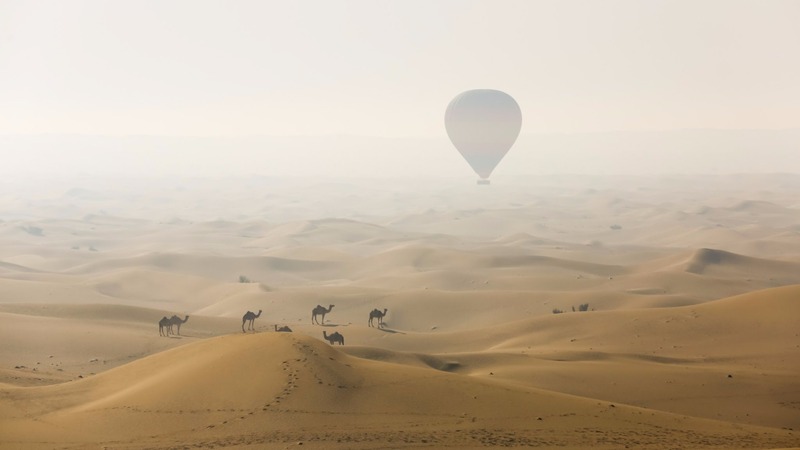 The balloon drifts silently and effortlessly through the desert valleys and over the natural habitat of camels, galloping gazalles and mighty Arabian Oryx. Colors of desert and wild life will take your breath away. Relize your dream flight over Dubai. A deposit is due at booking, payable online through PayPal. The balance must be paid in cash prior to the flight. We accept Euros, Turkish Lira, Pounds Sterling and US Dollars. Payment by credit card will incur an additional fee of 10 Euros. From start to finish, your ballooning adventure will last about 3 hours. The preparation and inflation of the balloon normally takes about 30 minutes and is quite interesting to watch.